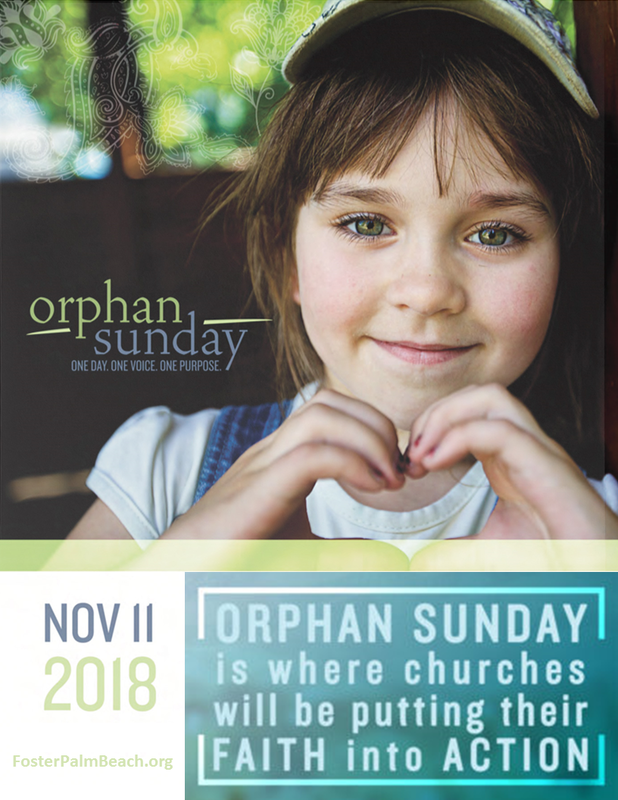 Orphan Sunday is an opportunity for those who are faith-based to gather together as a local community to tell inspiring stories and grow a heart for orphans. 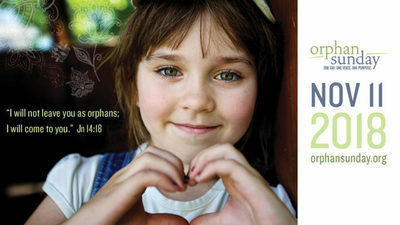 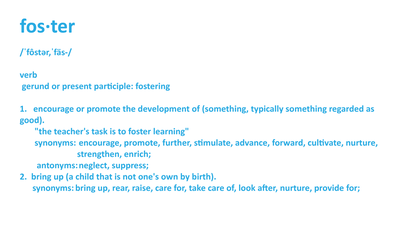 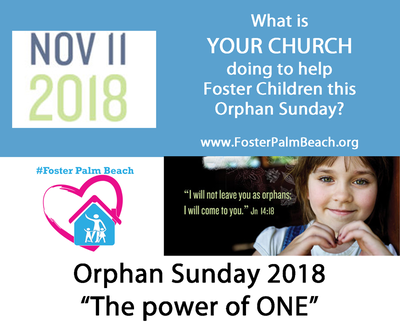 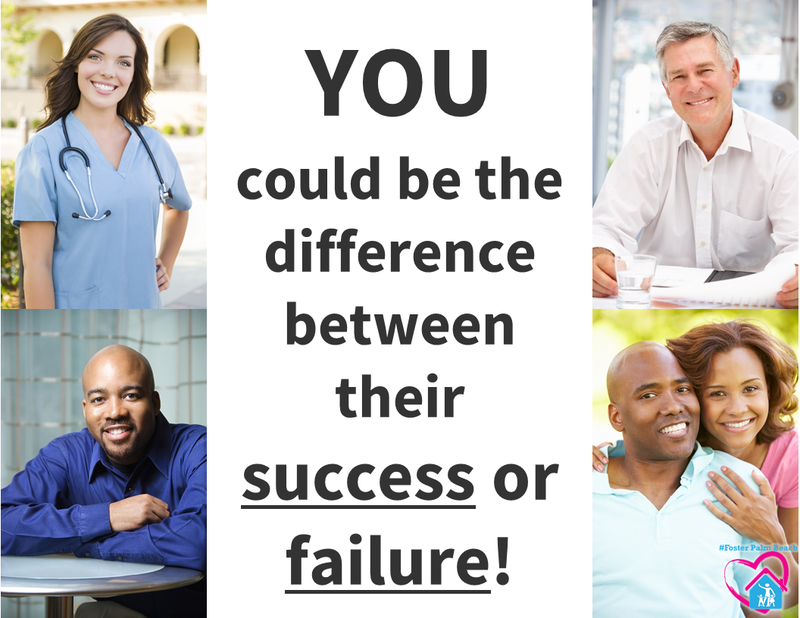 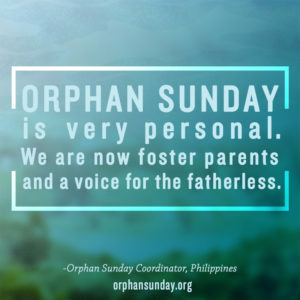 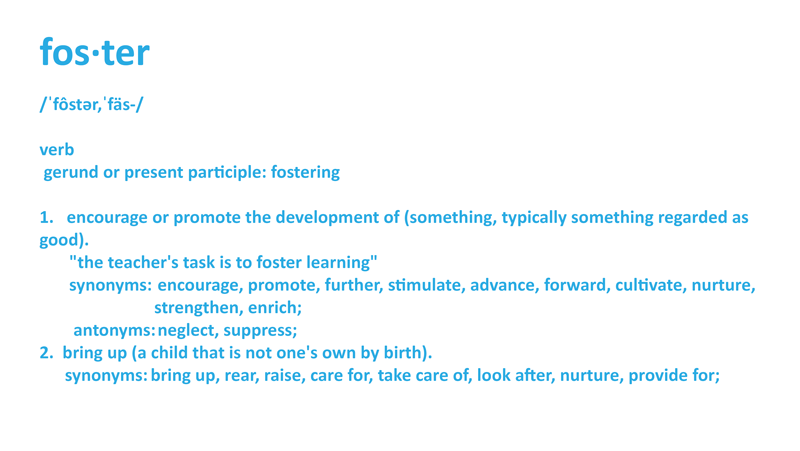 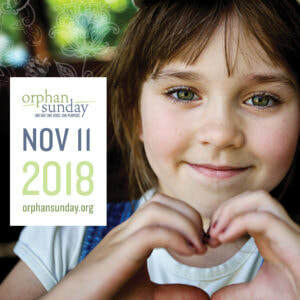 Orphan Sunday is a wonderful time to JUMP START your advocacy for foster parents. Our children need your help! 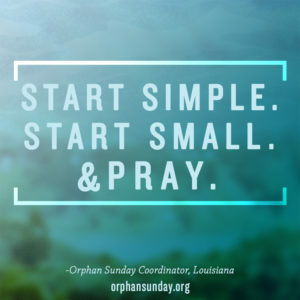 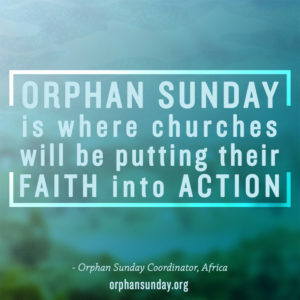 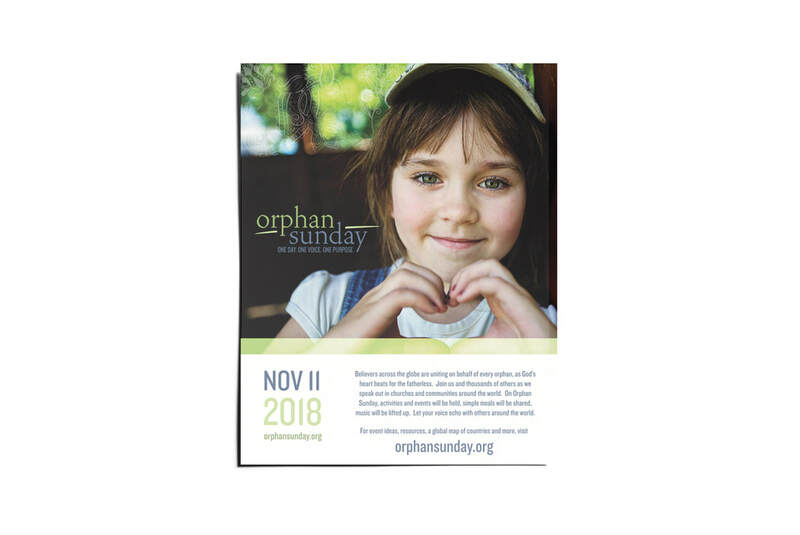 This page provides links to resources to facilitate your congregation's involvement with Orphan Sunday. 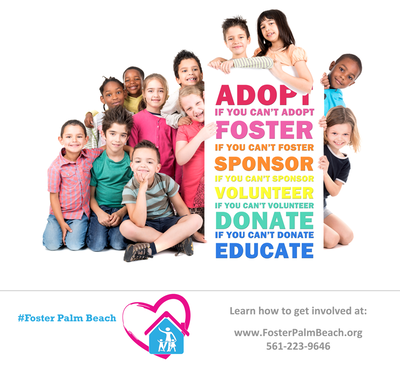 Contact us if you need assistance, a speaker, or supplies. Orphan Sunday is our opportunity to gather together as a local community to tell inspiring stories and grow a heart for orphans. 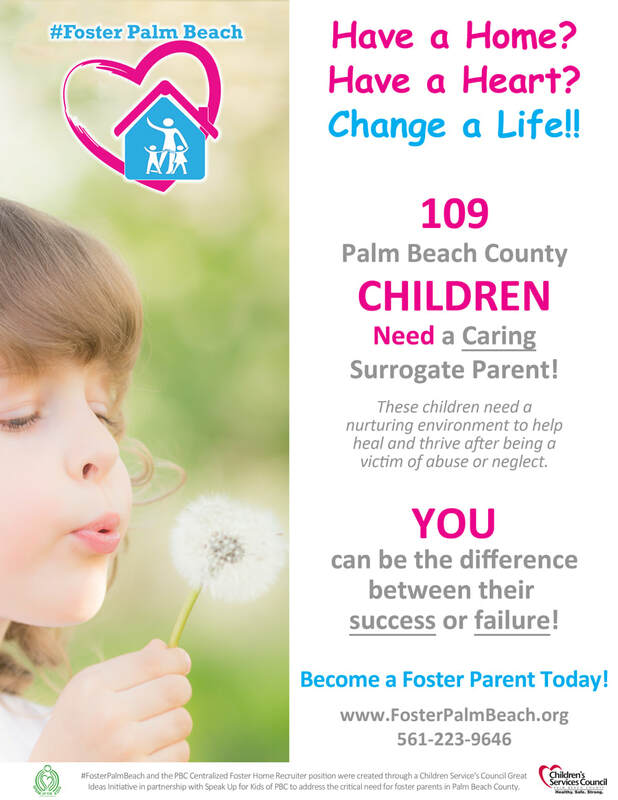 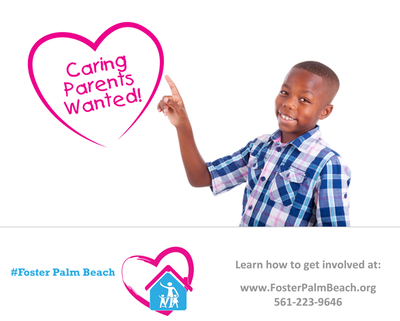 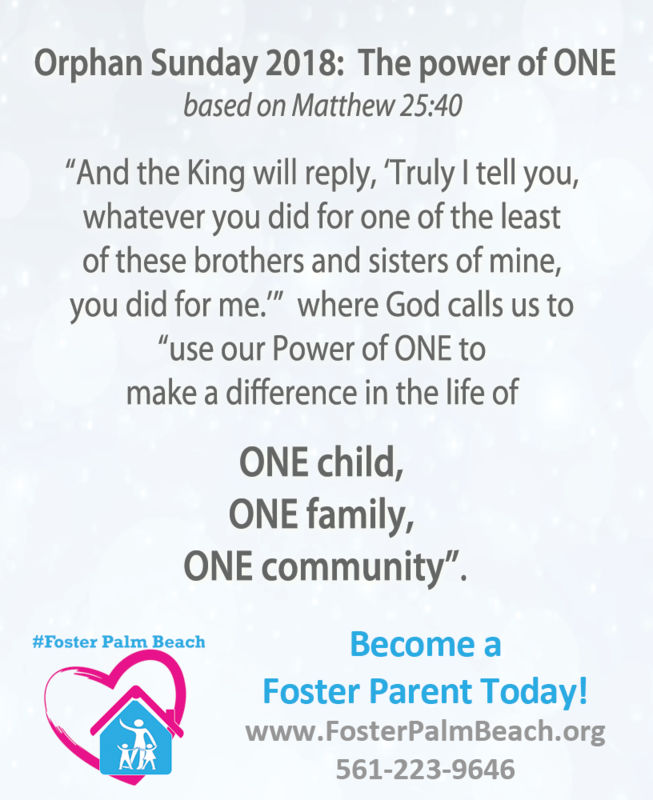 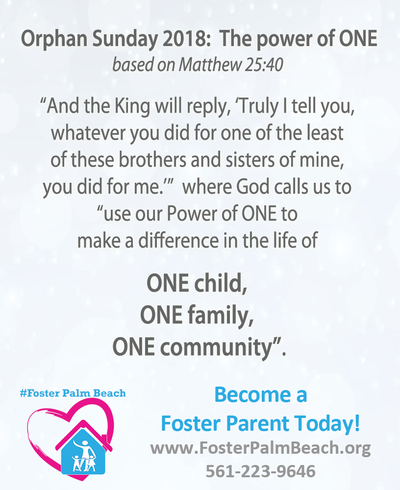 -Bookmarks, Flyers, and a complete kit for engagement are available through #FosterPalmBeach. Contact us for delivery. 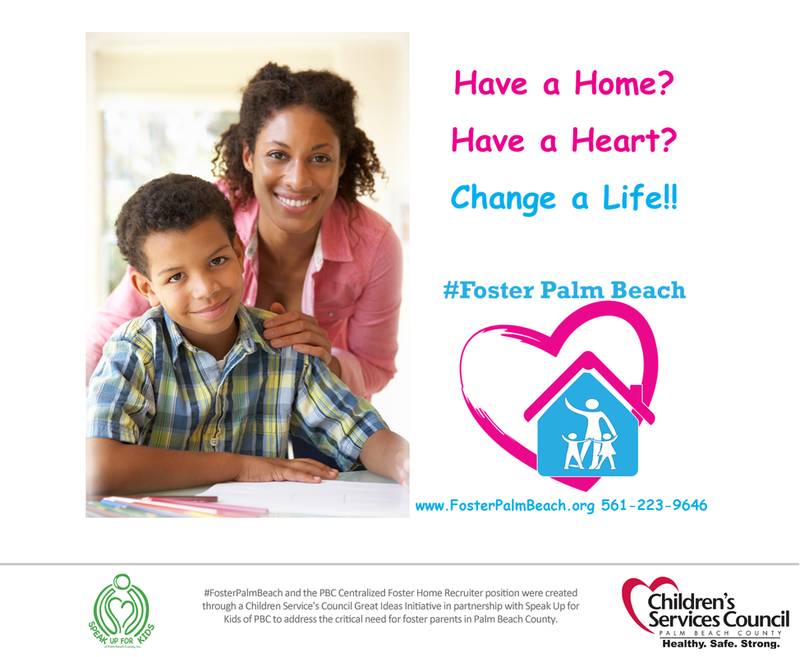 Foster Palm Beach's Centralized Foster Home Recruiter is a program of Speak Up For Kids of Palm Beach County created through a Children's Service Council Great Ideas Initiative grant to address the critical need for foster parents in Palm Beach County.